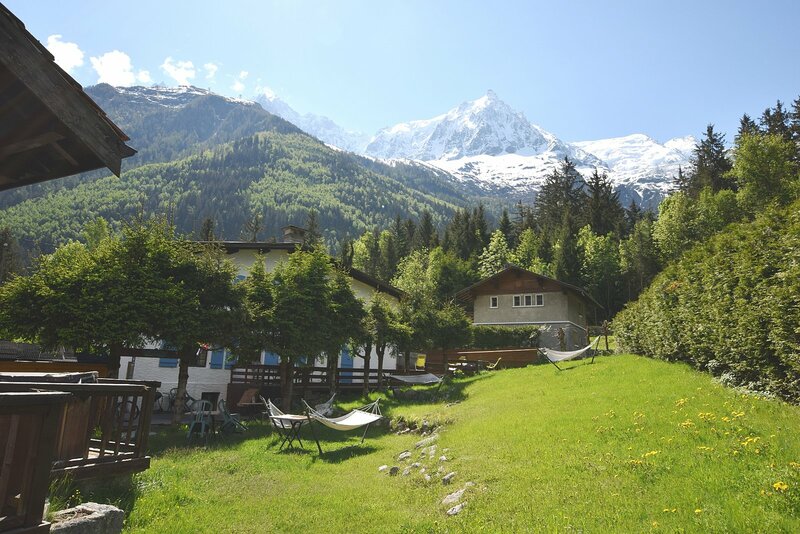 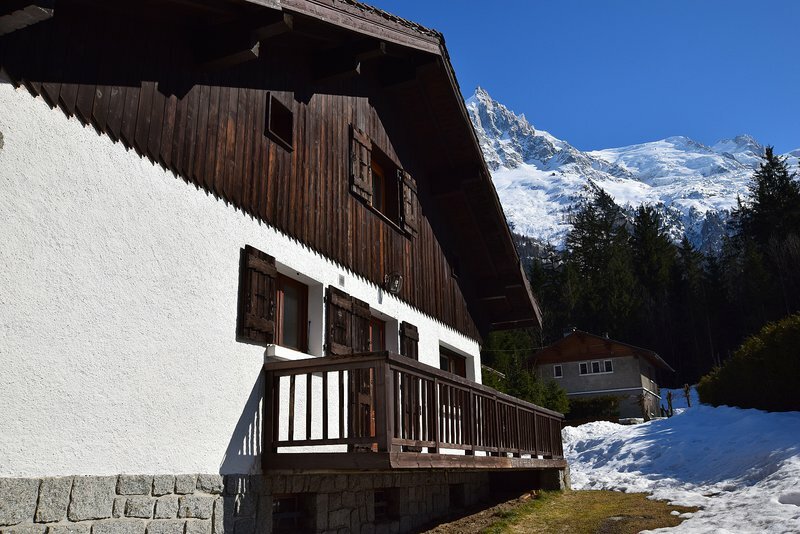 A 7 bedroom, 7 bathroom chalet built over 3 floors with a south facing terrace with hot tub and garden, located just 15 minutes walk from the very centre of Chamonix. 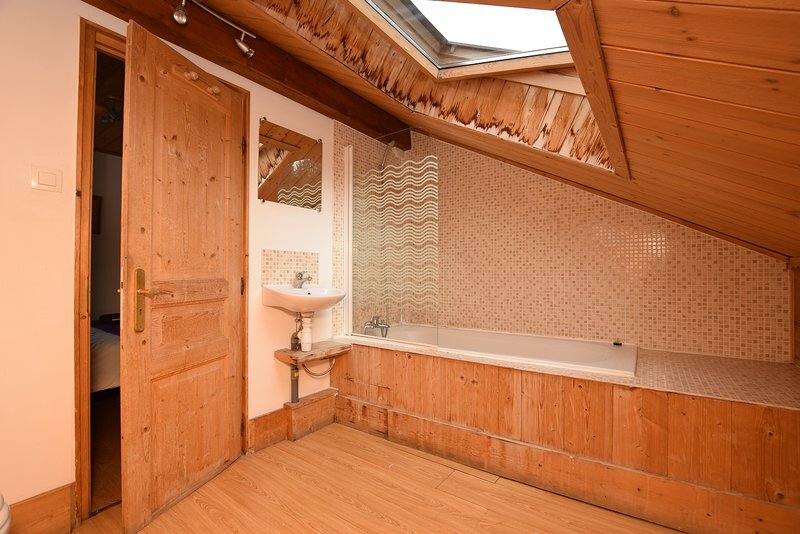 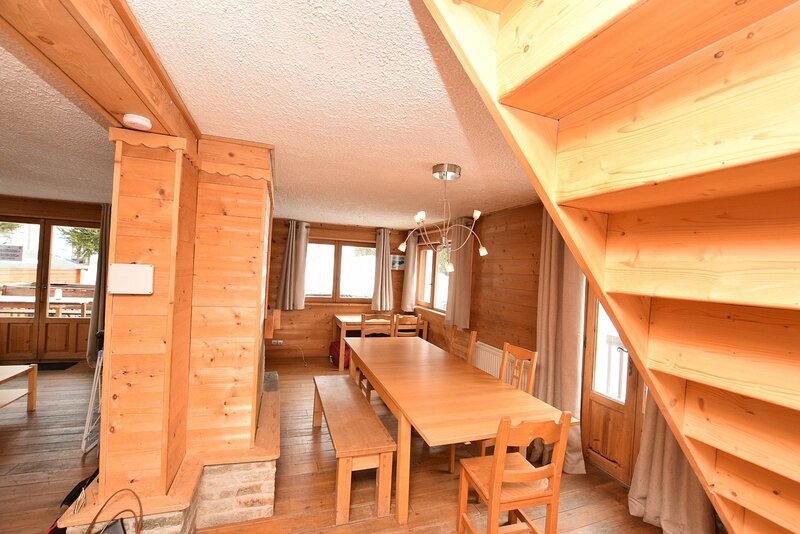 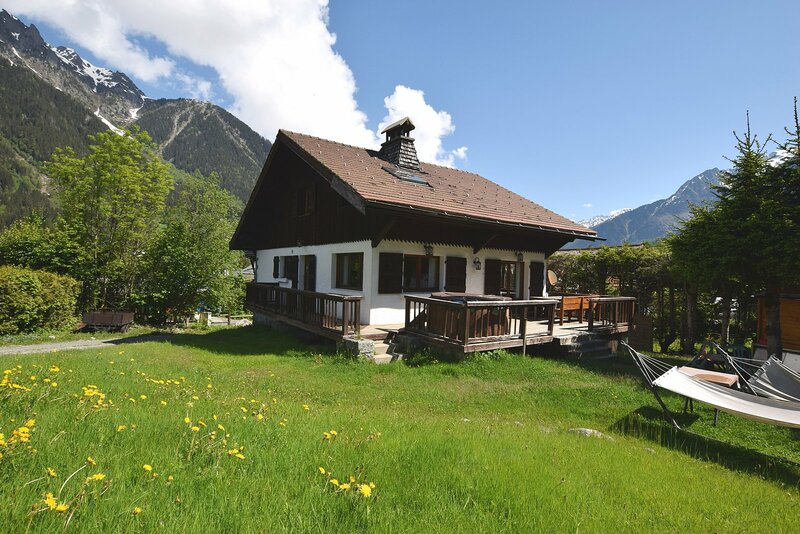 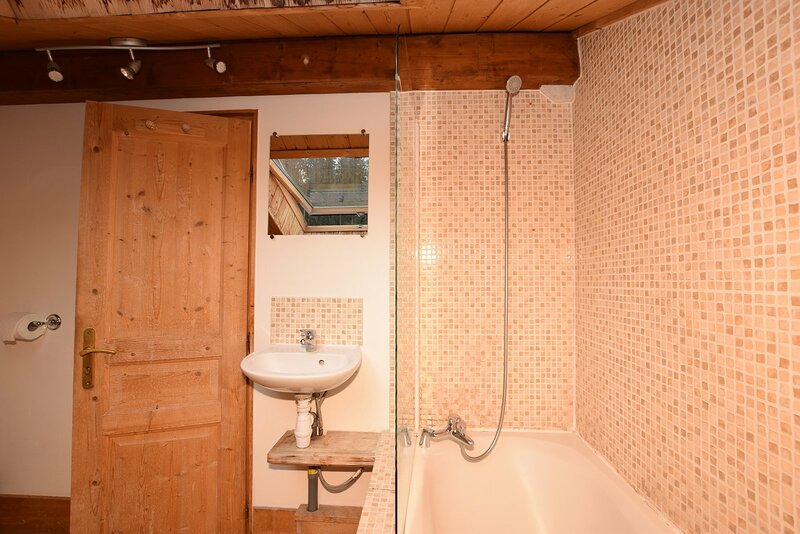 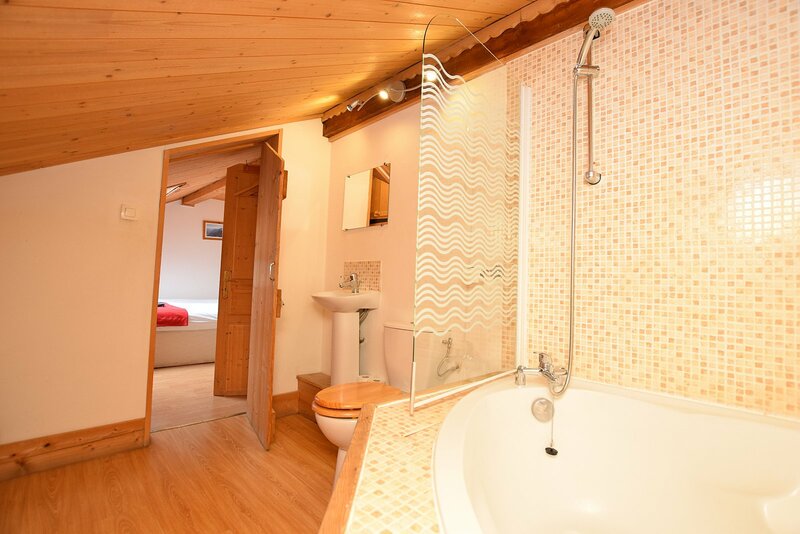 With capacity to sleep 14 or more people this chalet could be run as a B&B or it could be renovated into a more spacious 4-5 bedroom private home. 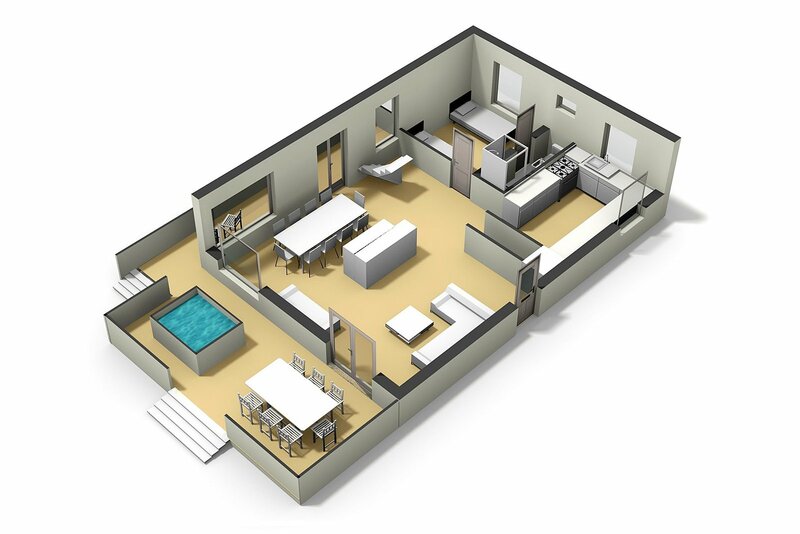 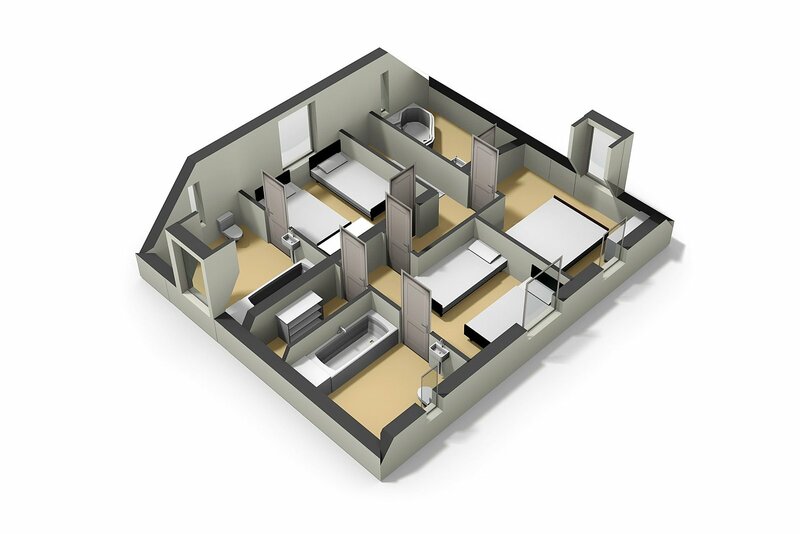 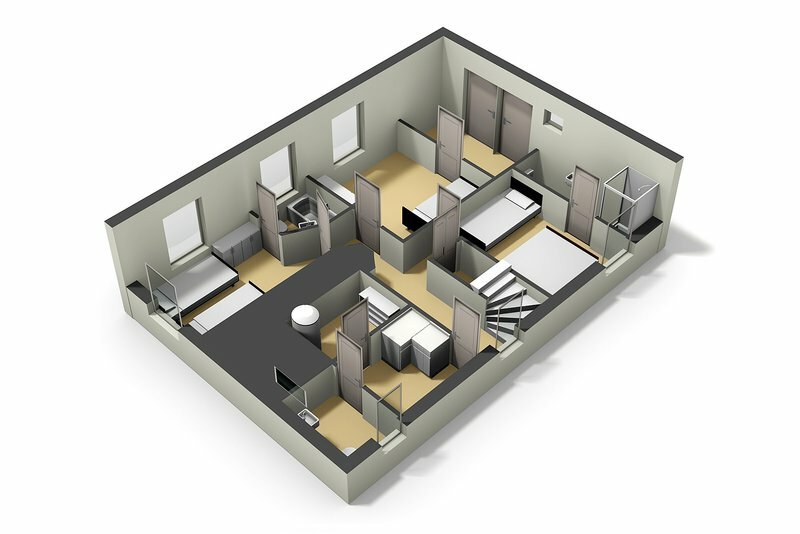 It's walkable to town which means it will be attractive to the short-stay rental market. 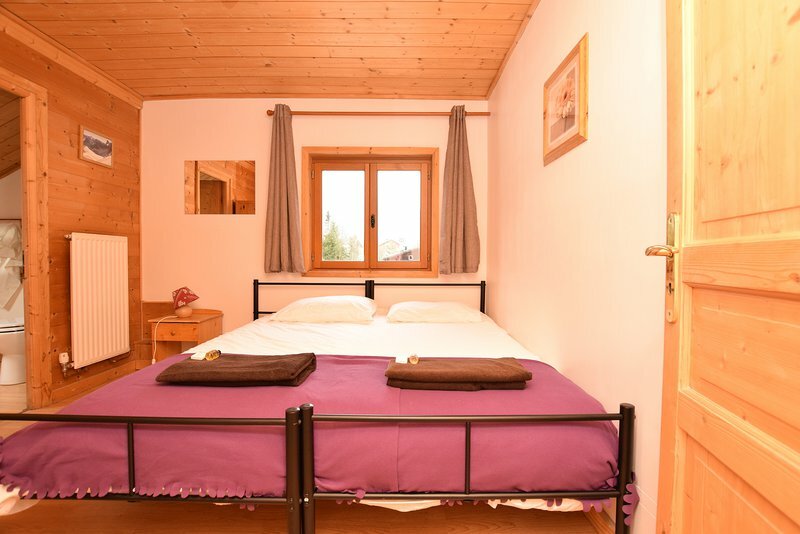 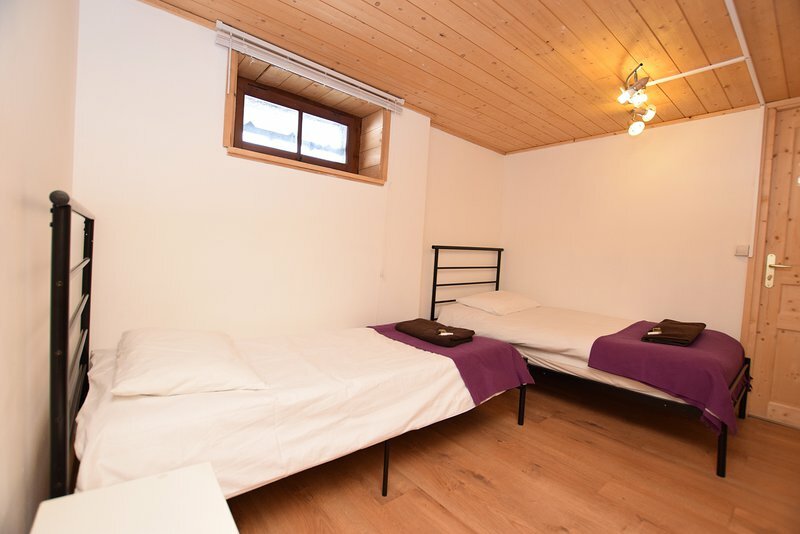 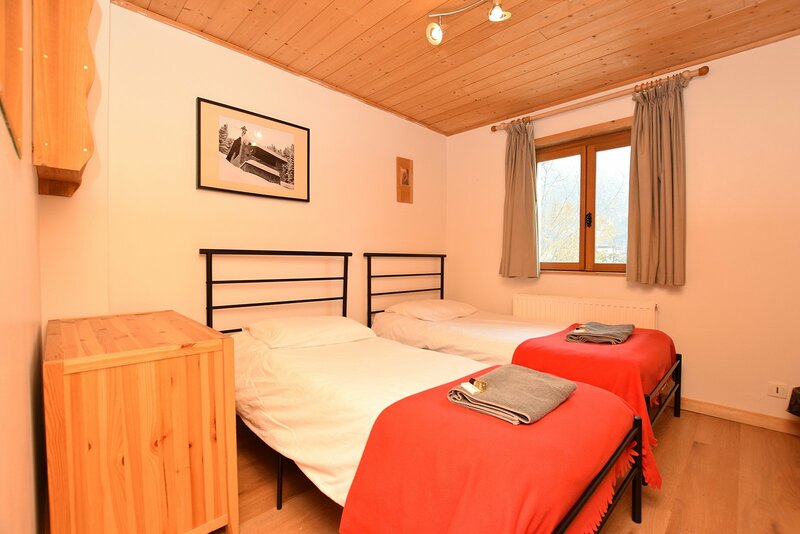 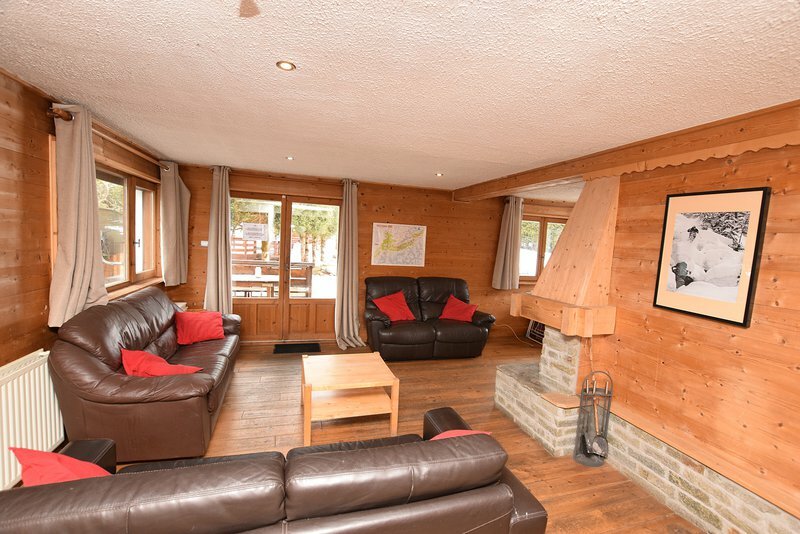 Chalet Tacul is located in a quiet residential area called Les Favrands, to the south west of the town centre. 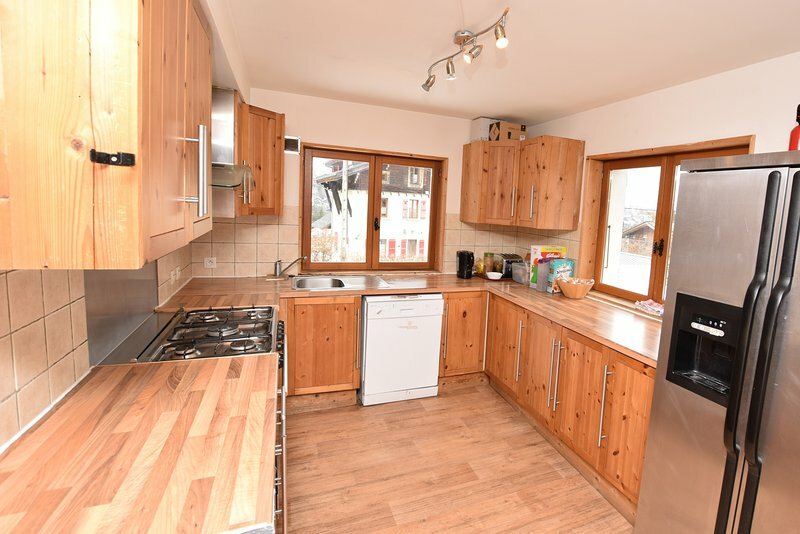 An ideal location tucked away from the hustle and bustle but the town centre is only a pleasant 15 minute walk away. 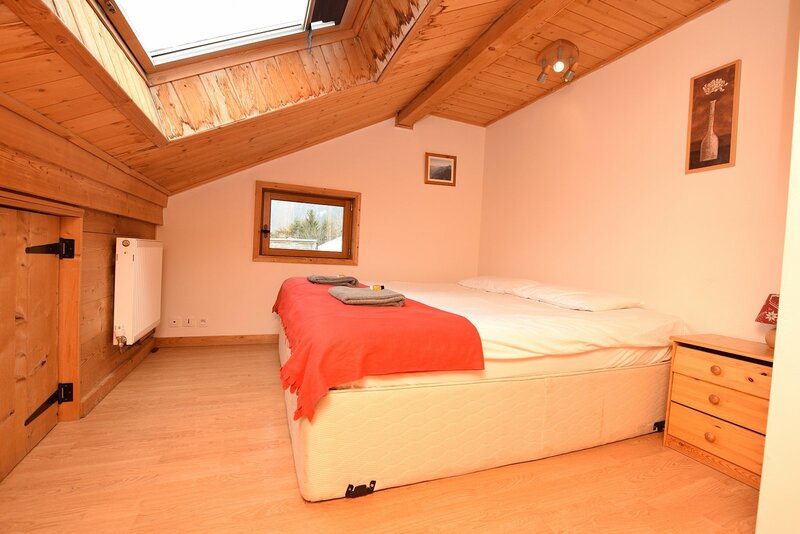 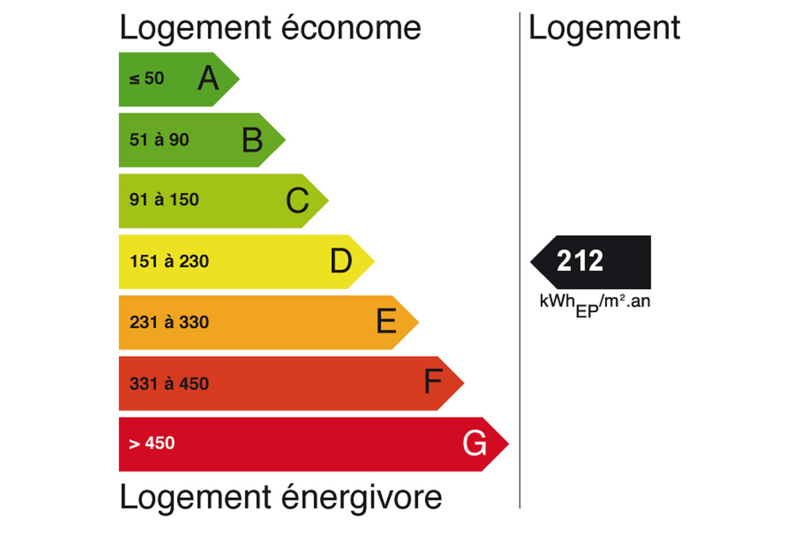 The nearest supermarket is the recently renovated Marché U in Les Pelerins, less than 500 metres away. 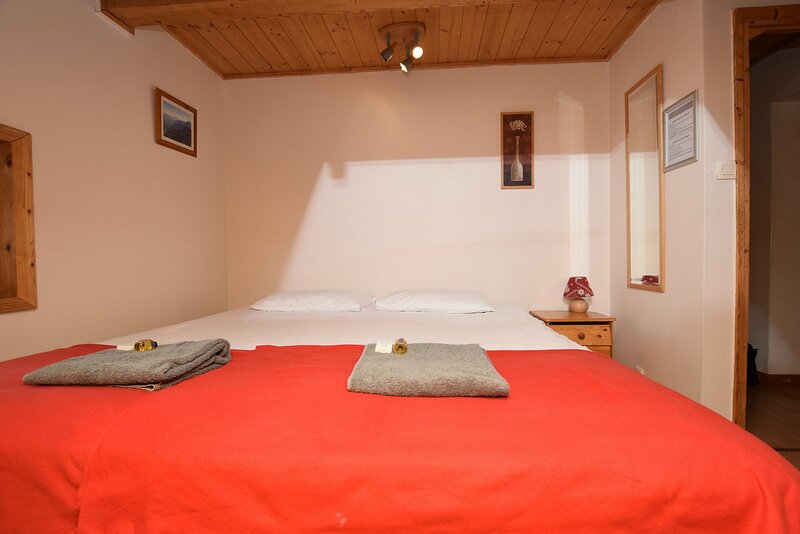 A bus stop is nearby on Route des Pélerins, with buses running to the different ski areas in the valley.